Designed for clients with complex care needs, the Aetonix app doesn’t require passwords or rely on complicated login processes. A client can make or receive a call by touching a picture on a touchscreen or pressing a button on a safety bracelet. 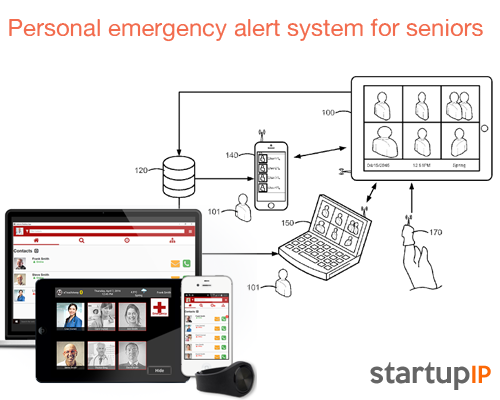 Clients can easily signal emergencies and view appointments and medication reminders. Having a face-to-face conversation with those in their circle of care has never been so simple.